Karen is a Registered Psychologist who works with individuals and groups. Karen has experience in working with people who may be experiencing stress, anxiety, depression, long term health conditions, post- and pre- natal distress and couple and parenting concerns. Karen currently works in both a private setting at Psychotherapy at Apollo, and in a community based primary mental health team, and is involved in a health psychology program for diabetes self-management. 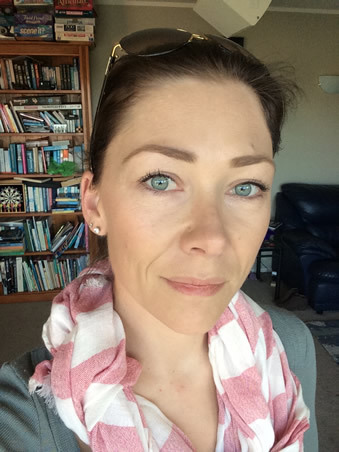 Karen has special interests areas in health psychology, gender psychology, and maternal mental health. Karen's collaborative approach to therapy supports clients to reach their goals through a strengths based approach. Karen works from an evidence-based framework within a warm and supportive environment. All communication is treated as confidential. Please leave a message on my direct dial number or send me an email.